As some of you may know recently we took over the twitter chat #indiechat. 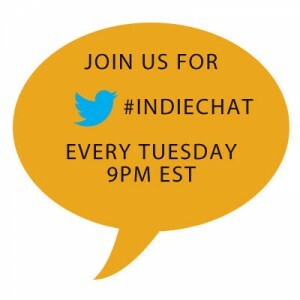 #Indiechat is held every Tuesday at 9pm EST. 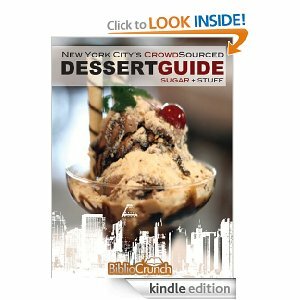 You can check out our previous chat logs onBiblioCrunch Storify. 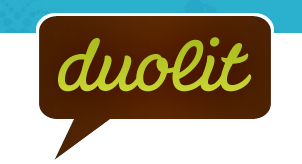 This week on #indiechat we will have @duolit, one of my favorite self-publishing teams to talk about holiday marketing. As a marketer myself this is one of my favorite things to chat about, add that with the holidays (which I love just as much) and you can tell I am bouncing with joy for this chat! Duolit was born in 2010 when I [Shannon] decided to self-publish my first novel. Right away, I knew I was in over my head, so I did what I’ve done for help every day since second grade — I picked up the phone and called my best friend [Toni]. Together we elbowed our way through the process and self-published my first novel (we actually self-published it twice, but that’s a story for another day). We’ve embarked on many business-y endeavors in our twenty year friendship, but Duolit is the first one that truly made sense. 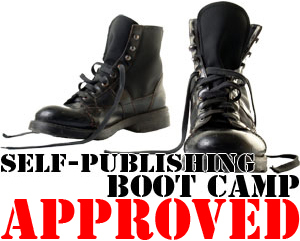 There was a need (authors like you, searching for guidance and encouragement to turn your dreams into reality via self-publishing) and it just so happened that our experience and education gave us the tools to help fill that need.